The increasing fame of Egypt’s most famous football player, Liverpool striker Mohamed Salah, is forcing his family to be placed under virtual house arrest. His family hails from the Najrij village in Basion city of Egypt’s Gharbia Governorate and are harassed on a daily basis because of their son’s growing local and international status. Some of Salah’s village residents confirmed to Al Arabiya that the family is considering leaving their village and moving to another city but are having a difficult time due to their loyalty to their hometown. 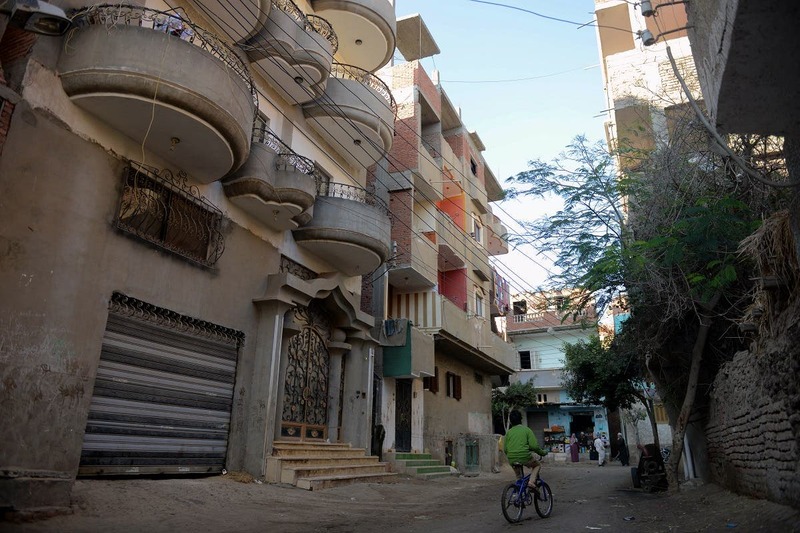 Sources say the Salahs cannot even leave their house even for small errands to serve their needs or interests as hundreds of the Egyptians visit them daily, asking for help, mediation, employment or some governmental procedures, as people think that the family can play the role of the alternative government because of their son’s wealth. The house’s surroundings have turned into a big hall where people who have requests gather. According to one of the village’s elders, Salah’s mother confirmed that she cannot leave her own house for fresh air and cannot get across all the gathering crowds despite there being is a charity association bearing Salah’s name which fulfills some of their requests. It is managed by Salah’s father and his friends, among them Salah al-Bahnasi the administrative manager of the association, but people believes that the mediation of any of the family members could facilitate achieving a lot of things, which exceeds the ability of the player his family.